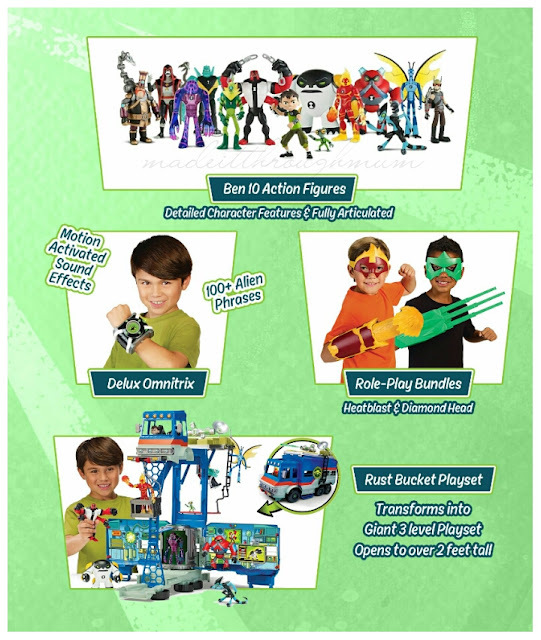 Made It Through Mum: Ben 10 - Save the Universe Toys in Stores now! 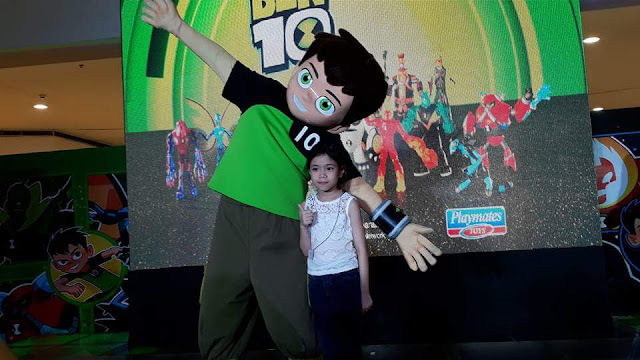 Ben 10 is an American animated TV series produced by Cartoon Network studios. 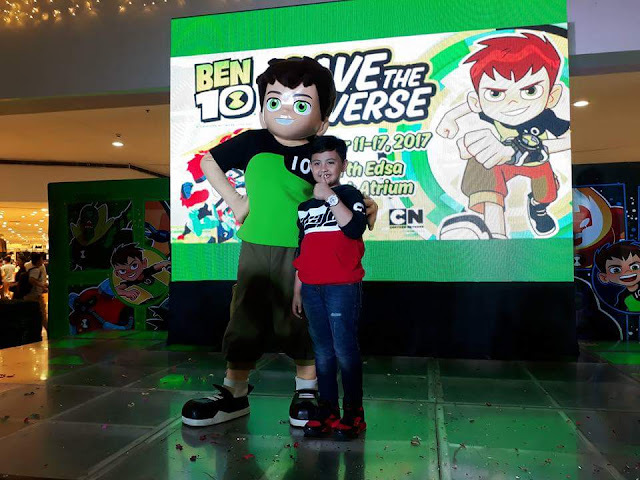 Ben Tennyson aka Ben 10 acquired a watch-like alien device (the Omnitrix) which allows the wearer to transform into 10 different alien creatures. 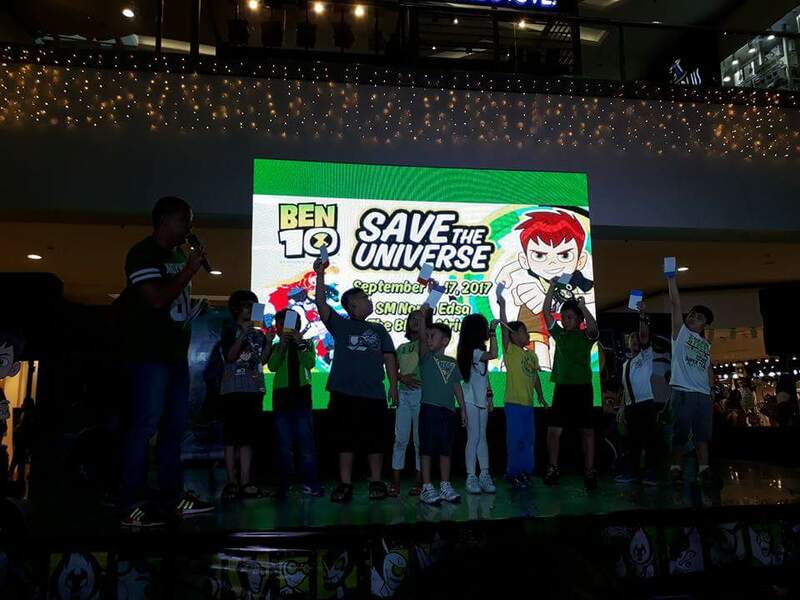 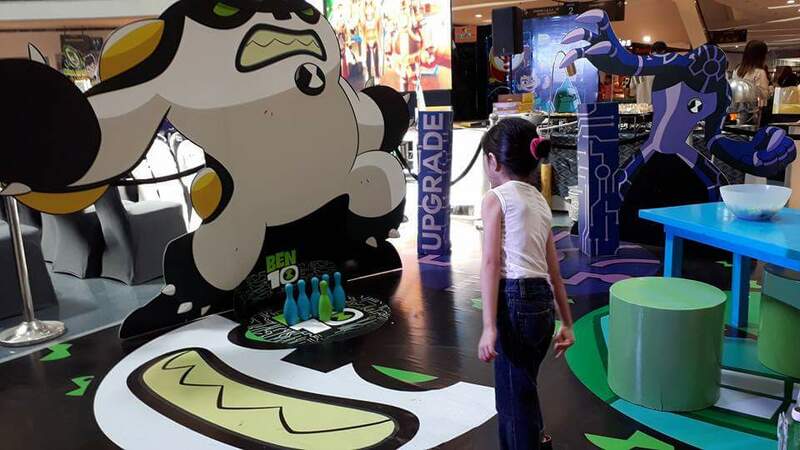 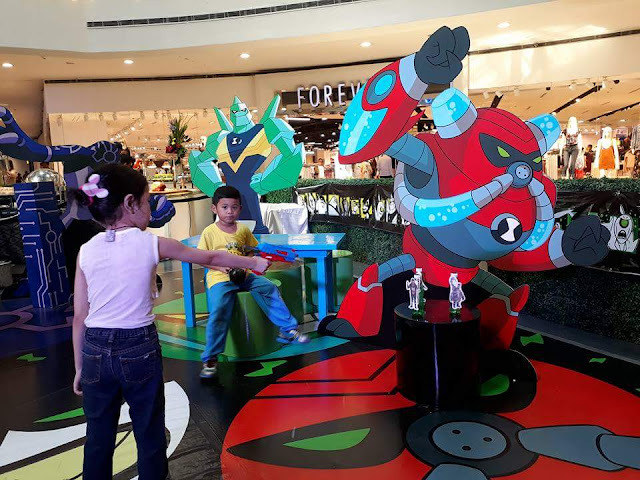 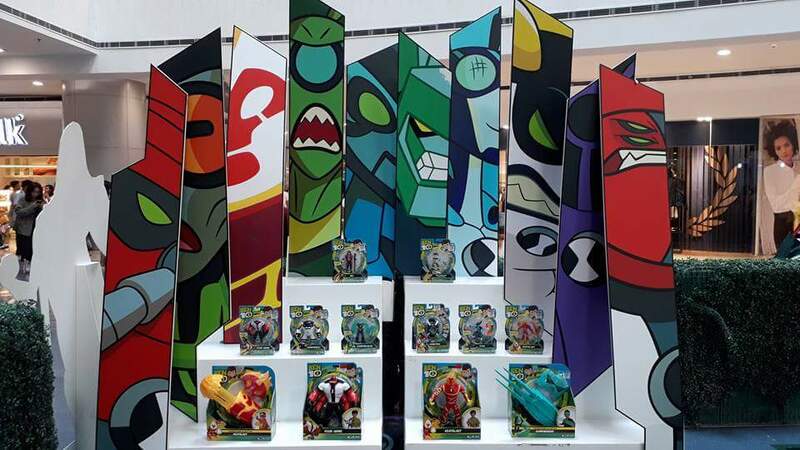 Last September 16, Ben 10 - Save the Universe toy launch was held at SM North Edsa- Atrium The Block. 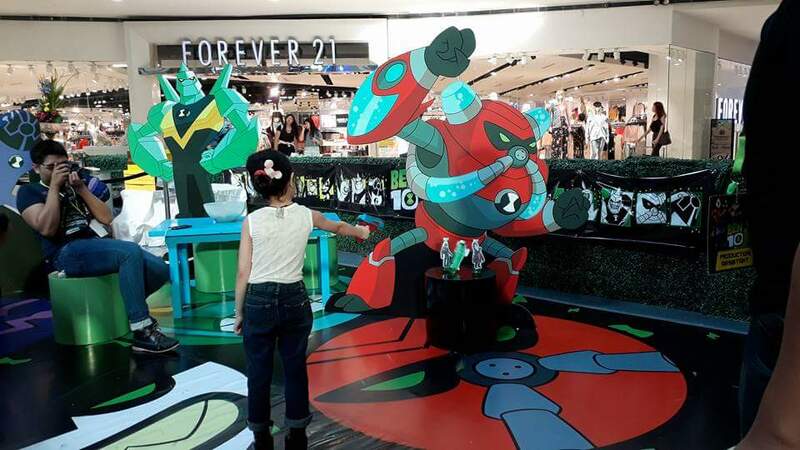 The organizers set-up Rust bucket station where my daughter and I got to first see the full range of Ben 10 action figures, role-play items and playset. 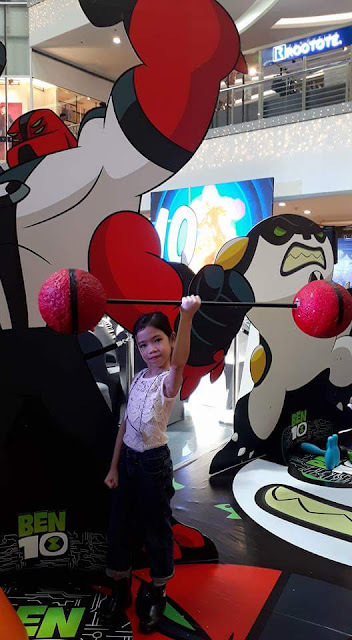 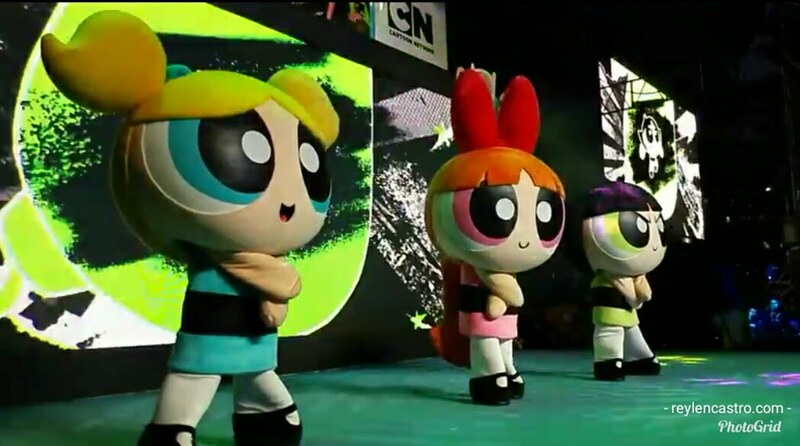 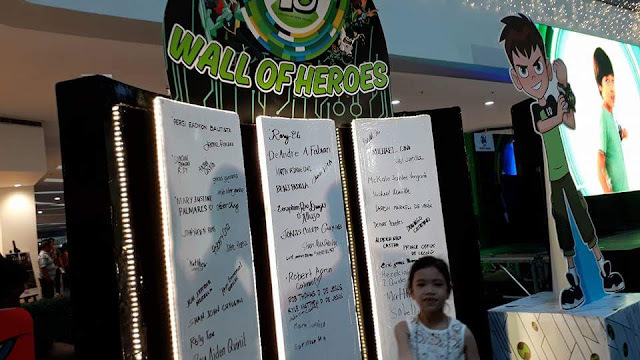 Ben 10 danced before the crowd to "Sidekick"
Princess Y really had a blast and completed 10 exciting alien challenges, became one of the heroes and put her name at Wall of Heroes. Four arms, Overflow, Cannonbolt, Diamond head, Upgrade, Wildvine, Stinkfly, Grey matter, XLR8, Heatblast, Rust bucket and Deluxe Omnitrix watch are now available in all leading department stores and toy stores nationwide. 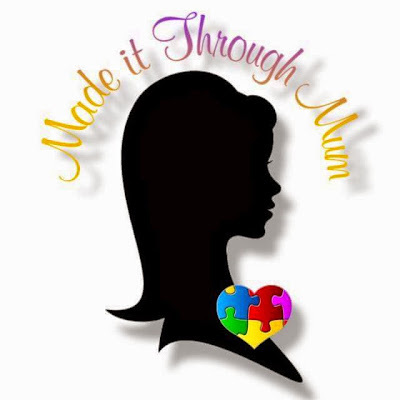 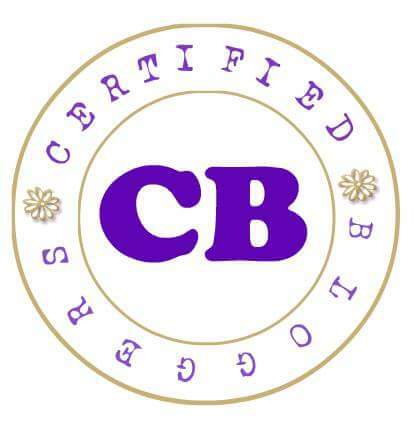 Exclusively distributed by Europlay Distribution Inc. 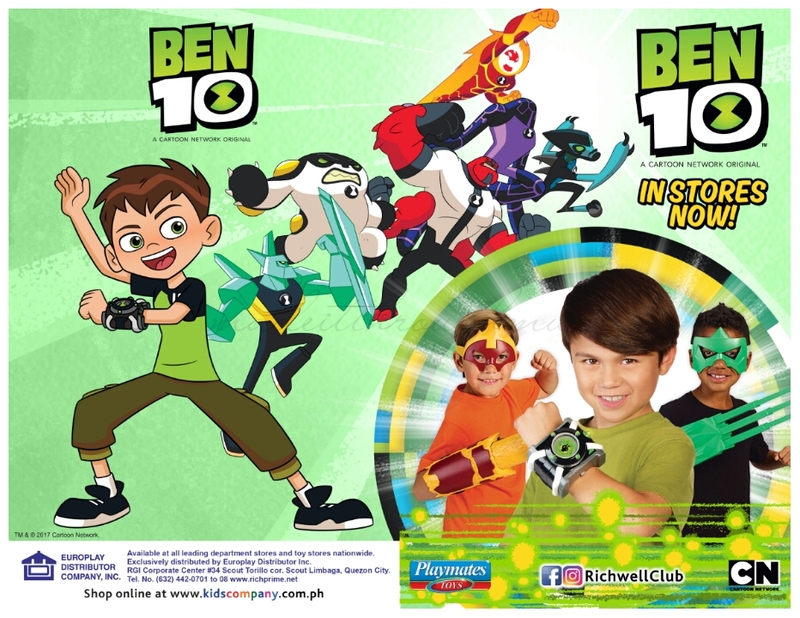 Follow Richwell Club on Facebook and Instagram. 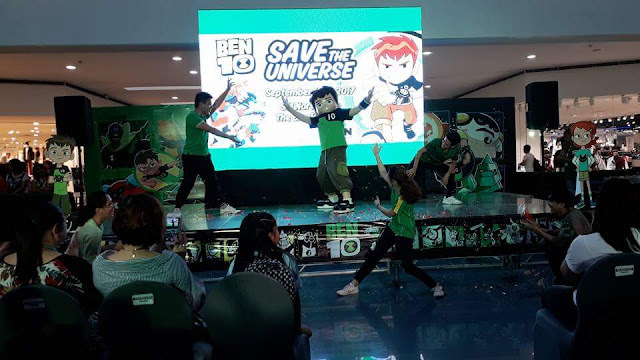 I would like to thank PMCM Events Management for having us.